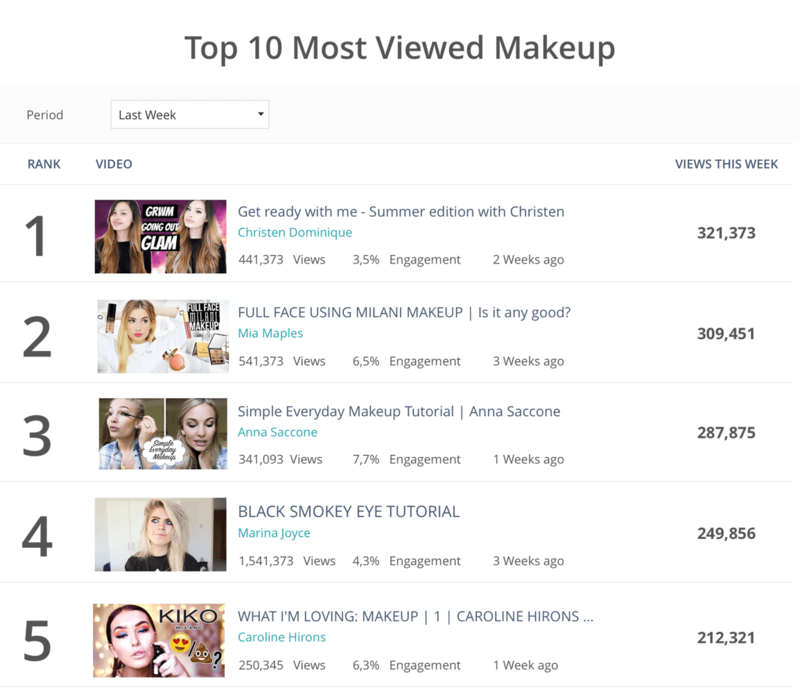 Discover the brands working with YouTube Creators, and stay on top of your competitors sponsored partnerships with influencers. 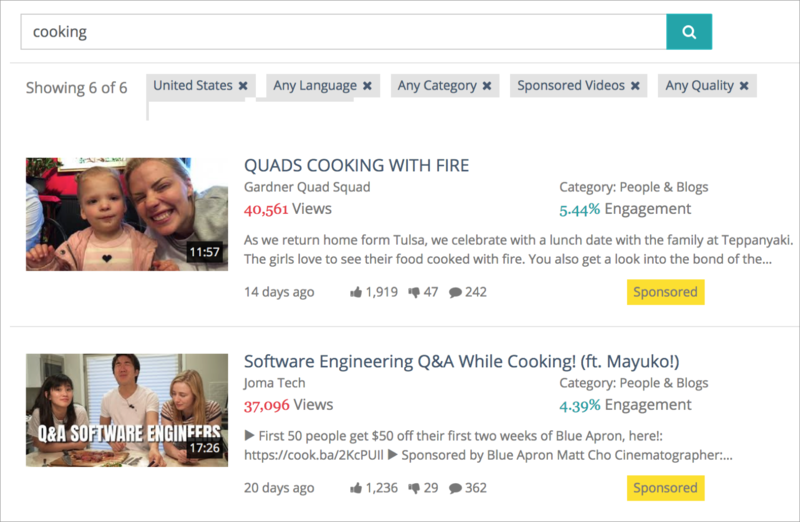 Study your competitors’ influencer marketing strategies on YouTube, and discover which influencers they’re partnering with. Examine the content strategies of the brands in your industry to gain insights into what works and what doesn’t when collaborating with YouTube Creators. Leverage content creation and partnership opportunities by analyzing real-time data on popular and growing videos in any niche. Gain a macro perspective into what’s happening inside the videos in your industry, showing you the brands and products that content creators are featuring. Get ahead on the insights and trends that will give your brand a competitive edge. Contact us to see how Makrwatch can help you get started.